He was surprised with India using only five bowlers in all three matches. The Seddon Park in Hamilton turned out to be an awe-inspiring one as India and New Zealand fought tooth and nail to overpower each other. In the end, it was the home team, captained by Kane Williamson, who came out trumps and won the contest by a mere four runs. Subsequently, they also clinched the three-match T20I series 2-1 after the defeat at the Eden Park in Auckland. India won the toss and elected to bowl first, but the Black Caps racked up a mammoth 212 runs in their 20 overs. Colin Munro threw the kitchen sink at everything and racked up 72 runs from 40 balls with five boundaries and as many sixes. Every other batsman in the Kiwis’ lineup chipped in with some useful scores as the hosts managed to put forth the daunting target for India to chase. The Men in Blue had their moments during the run-chase, but also lost wickets at regular intervals. Nevertheless, a few lusty blows from their batsmen kept them in the encounter. With 16 runs remaining in the last over, the visiting team could only manage 11 runs and conceded the series to their opponents. They also lost the chance of winning their maiden T20I series on New Zealand soil. 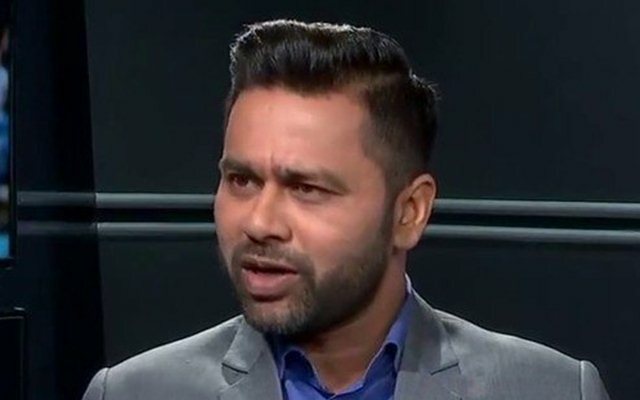 In the meantime, Aakash Chopra, the cricketer turned commentator, is somehow dissatisfied with the Indian team selection. He said that the team needs to strengthen their bowling as five bowlers wouldn’t do the job for them. Moreover, the former Indian batsman didn’t mince any words in saying that six to seven batsmen in the team are enough and there’s no need of the eighth batsman.